THE unearthing of what could be Australia's largest dinosaur will restart within weeks in south-west Queensland. 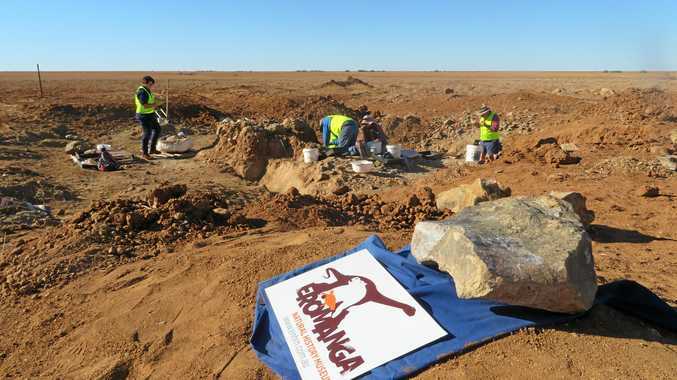 Digging groups organised by palaeontologists and experts at the Eromanga Natural History Museum will continue the excavation of fossils belonging to an enormous sauropod called Monty. ENHM operations coordinator Corey Richards said if Monty's estimated size of 35m proved correct, it would make him one of the world's largest dinosaurs. "We're essentially working on a whole new area of fossils. It's a new genus and species of dinosaur," he said. "Monty was discovered on the ground and mistaken as another site. He was found by accident. "We dug him for a year, took a year's break and then dug him for another year." 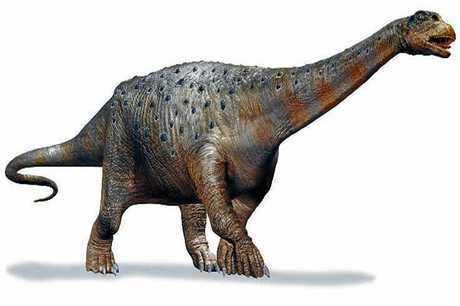 An example of a sauropod, characterised by their long necks and tails. Eromanga Museum is already home to Australia's largest dinosaur when Cooper was dug up a few years ago. Mr Richards said the size of the animals found in south-west Queensland, as opposed to the smaller specimens dug up further north, gave an insight into the type of climate and forest density of the area some 90 million years ago. "It would be a complete contrast to what we have now," he said. "They would need a tonne and a half of food every day, so to sustain that it would have to have been a lush area. "If we're going to find a theropod (two-legged, usually carnivorous dinosaur), it's going to be very big." The Eromanga digs are made up of volunteers who pay to spend a week helping experts excavate the fossils. Mr Richards said spots were still available in the first group, leaving in early May. 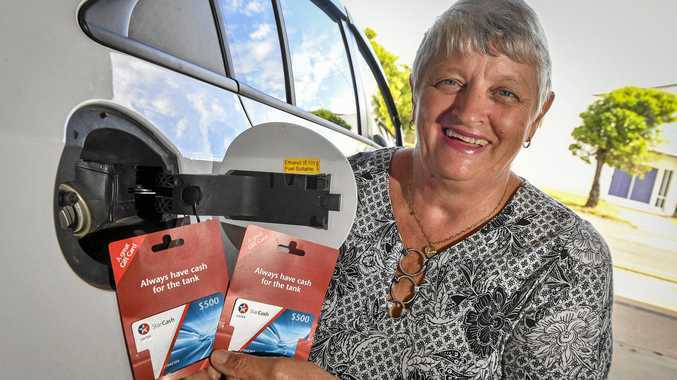 For more information, head to enhm.com.au. Dinosaur tracks revealed by drone: Scientists use drones to plot dinosaur tracks in a race against the tide.